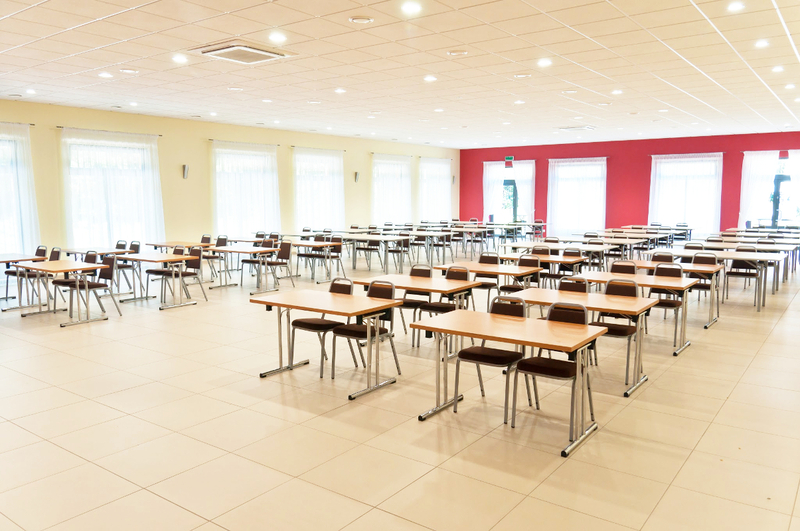 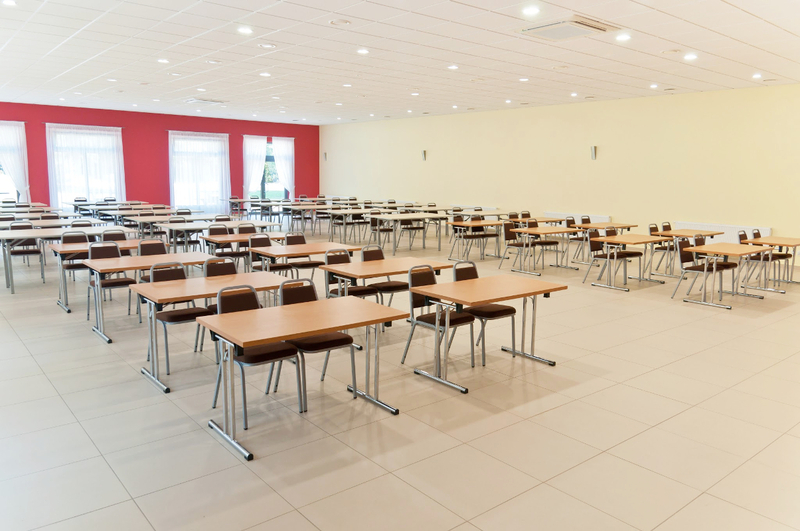 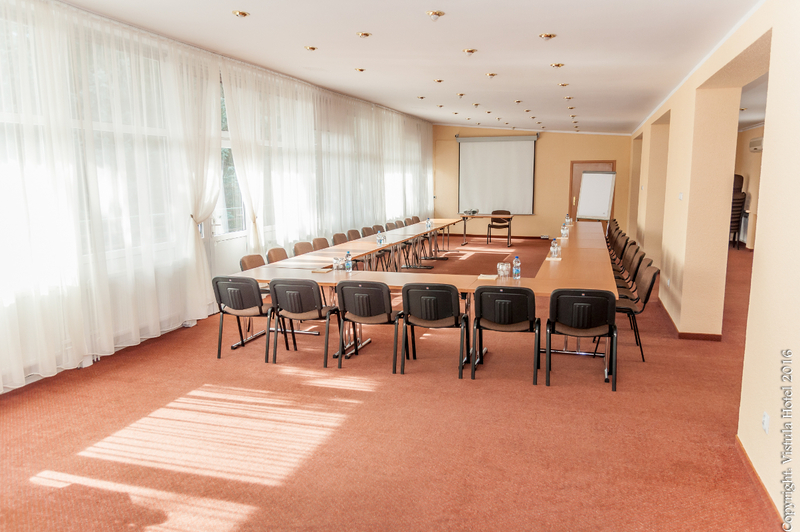 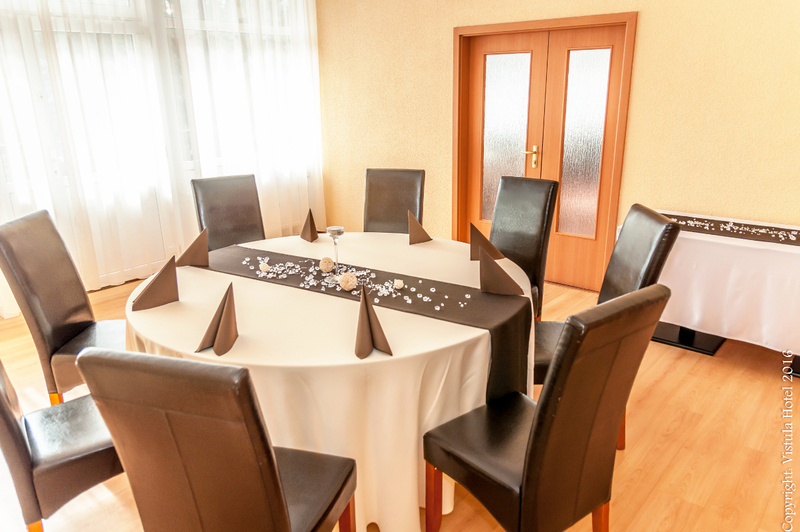 Hotel Vistula is an ideal place for organizing trainings, conferences, symposia, business meetings and even interviews. 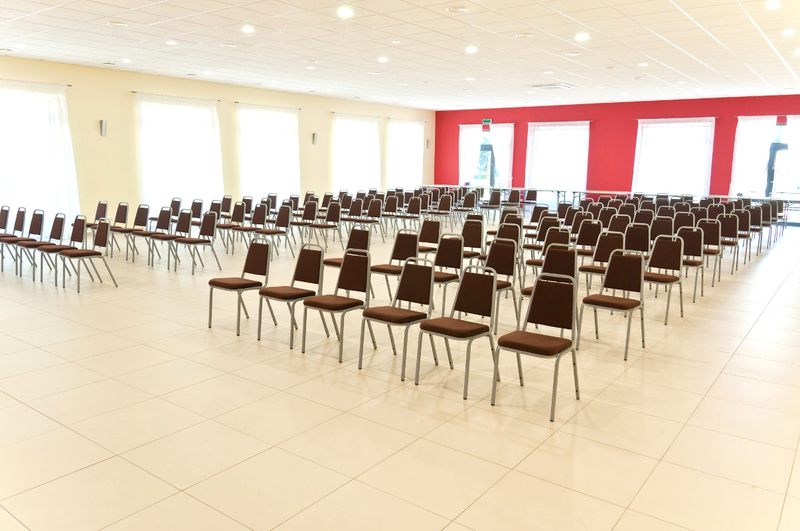 We offer four air-conditioned rooms with all facilities and equipment necessary for conducting trainings and free access to the Internet. 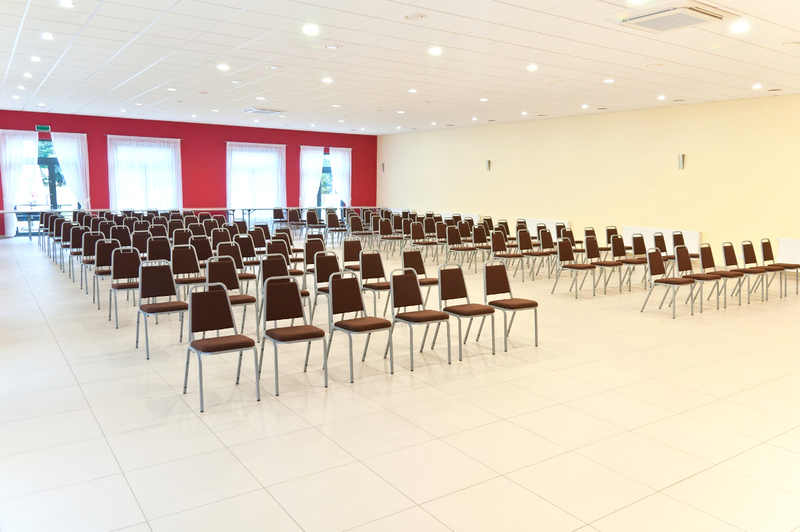 The diversified size of our rooms allows us to handle small, intimate meetings as well as conferences for up to three hundred people. 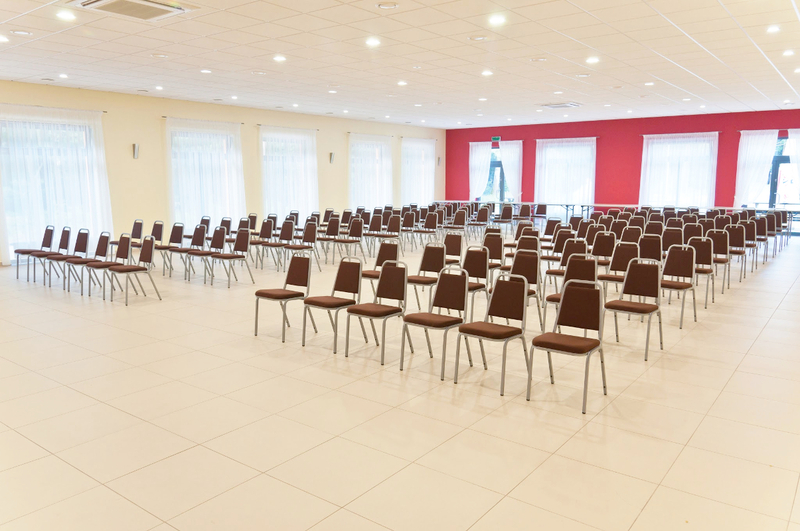 Below you can view the types of our rooms and examples of their settings, if you have any questions, we also invite you to use the contact form.